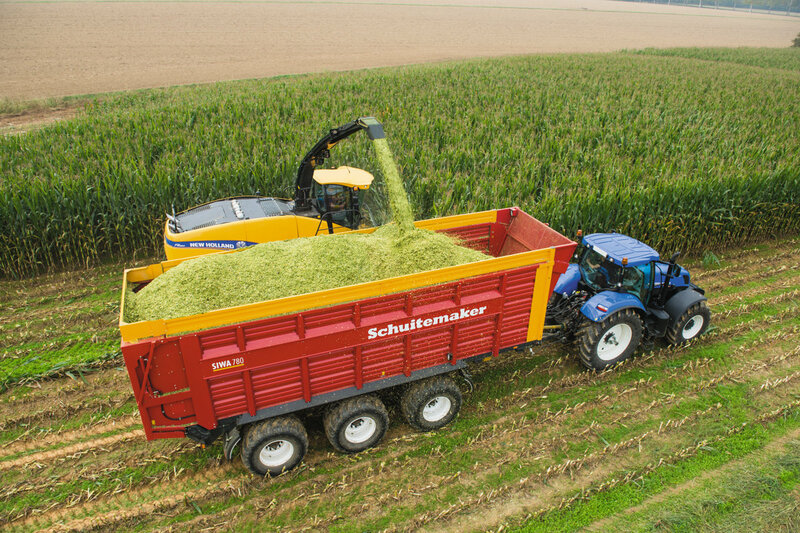 Just like the precision chop loader wagons, the silage wagons marketed under the name of Siwa are known for their soundness and reliability. The Siwa has an all-steel body with strengthened side panels and a heavy cage construction, which is mounted onto the chassis by way of the Twist-Lock rapid-mounting system. This makes the machine suitable for harvesting both grass and maize. The hydraulic backdoor opens at a 90-degree angle for fast discharge. 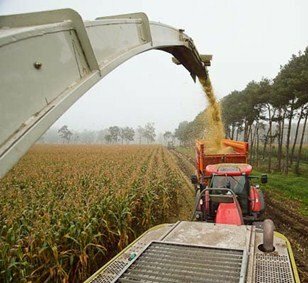 The angled front panel facilitates optimal loading while cutting the maize parcels. The Siwa comes in the 660, 720, 780 and 840 models. The new models are designed to meet the latest technology standards. The latest panel construction meets the EU standard of 2.55 m total width. 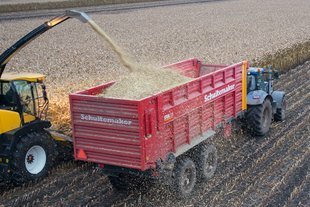 The Siwa 660 and 720 come standard with a following steered tandem, a compact rubber suspended drawbar and a support jack. 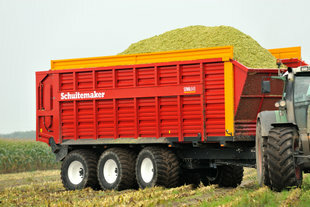 These silage wagons can also be fitted with a hydraulically suspended drawbar and a hydraulic parking shuffle (optional). 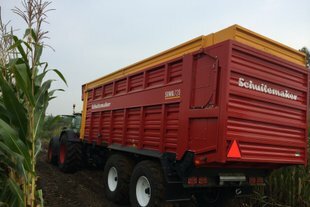 The Siwa 720 'Tipping' has two tipping cylinders at the front of the wagon, and the Siwa 720 'Mechanically driven' is operated by an electrical-hydraulical controller. 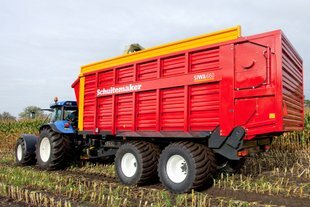 The Siwa 780 and 840 have a hydraulically suspended tridem chassis and come standard with a hydraulically suspended drawbar and a hydraulic parking shuffle. 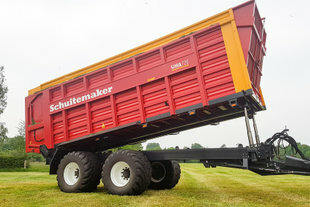 All standard models can be fitted with various optional extras, such as various types of tandem and tridem with following, forced and mechanically driven steered axles. The optional 30-cm steel extension on the sideboards and backdoor can increase the maximum (DIN) volumes to 54 m3.